Sorry! This giveaway is now closed! We would like to congratulate Karl (Commenter #11) on winning this great board game! Please check back each Tuesday for a new giveaway! Christmas is just around the corner and nothing says Christmas like a beautifully wrapped board game underneath the tree. HABA has an expansive selection of games available, in a variety of play styles, sizes and age ranges. Perhaps the best part about HABA’s games though, is that they grow with children. Most HABA games offer alternate play variations, so as children learn new skills, the game adapts with them. HABA also offers many cooperative games, perfect for families with young children. In these cooperative games, siblings aren’t playing against each other, they’re working with one another to accomplish a common goal. A great example of this type of game is Castle Knights. The knights are racing to build the towers before King Duncan gets home! Players use a stretchy band, not their hands, to lift and build different castle towers shown on the picture cards. But watch the timer – you have to move quickly. Build a tower on each of the three levels before the King’s arrival. Cooperative game designed for 2-4 players ages 5 and up. To enter this giveaway, head over to our review and read all about what this board game offers. Come back here and tell me why this would be the perfect holiday gift for your children. Entries will be taken through Tuesday (11/03) at 8PM EST. Our winner will be drawn at random. Good luck, everyone! When I heard we’d have a chance to test drive Animal Crossing: City Folk, I was excited. I’ve heard a lot of good things about the Animal Crossing series and there are a lot of people who really enjoyed the previous titles. I had heard it was sort of like a simplified version of The Sims, which I was crazy about, so we sat down as a family and dove right in. The basis of the game is you arrive in a town full of animal characters, make friends, and settle into daily life. Your first tasks are designed to familiarize yourself with how things work and to purchase your own home (complete with mortgage, of course). You get a part time job to help things along, but are quickly left to your own destiny. The game is completely open-ended and progresses in real time. When it is morning, it’s morning in the game. If you play at night it’s, wait for it… nighttime in the game! What’s also fun is the seasons in the game reflect those in real life as well, complete with changing leaves in fall and snow in winter. Your daily activities are up to you, but they don’t vary all that much. They center largely around acquiring things you can sell for “bells”, which are the game’s currency, so that you can buy stuff. This stuff includes such things as outfits for your character and items for your home. Once you pay off that mortgage, you can add onto your home, making more room for more stuff. Not all that different than how we tend to live our own lives, huh? There are several ways to acquire items that you can sell for money, I mean bells, in the game. You can fish, catch bugs, shake the dickens out of trees so they give up their fruit, or rip flowers out of your neighbors’ lawns under the cover of darkness, or in broad daylight (just because animals can talk doesn’t mean they’re smart). As for occupying your free time, you can talk to your animal friends, visit various attractions around town, or plant your own flowers, that you then have to water or they die. Special events occur once in a while and on real holidays which are always interesting. You can also dig for fossils, which for some reason feels more like digging up the remains of your animal neighbors’ victims, but maybe that’s just me. 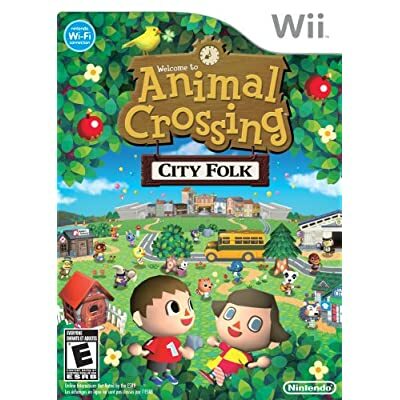 But this game is called Animal Crossing: City Folk , so I was pumped to find I could just hop the bus to the city. Expecting a bustling metropolis of activity and excitement, I was sorely disappointed to find it’s just a town square with stores where you can (get this) buy more stuff! I realized then this game’s sole purpose appears to be promoting capitalism and materialism. So as our character took the long ride home back to his lonely home, filled with material goods meant to fill some void in his virtual life, our son turns to me and says, “I’m bored”. So we searched for a more traditional form of entertainment with more wholesome values, dug through our stash of board games, and bust open Monopoly. I recently posted about some of our favorite family board games and Hasbro contacted us to see if we would be interested in reviewing some of their products. They sent over some really great classic games like Operation, Trivial Pursuit, and the Cranium Family Edition. Tucked in there though was a perfect game for our little children called Noodleboro Pizza Palace that I had not heard of before. This game was a unique game that works on building listening skills through a fun preschool board game. The concept is simple and straightforward. 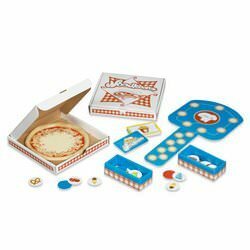 You can give your kids little plastic pizzas and then you have a deck of cards that you can draw from to pick your toppings for the pizza. Depending on the age of your child, you can pick as many or as few of toppings as you feel they can remember. The toppings you can choose from can be the traditional pizza toppings, but they can also be silly toppings (like a shoe) which is a surefire way to get your children giggling. For the game, you show your child the cards you have drawn and then you flip them back over so they can’t see them. This is when they look through their box of toppings and find the toppings that you requested and have to remember what you said you wanted for toppings. Listening skills are the focus of the game so you are trying to see if they listened well enough to remember your topping requests. There are other elements tucked into the game like a story that shows what can go wrong in a pizza palace if people don’t listen. There is also an audio disc that the children can listen to and build on the listening skills focus. 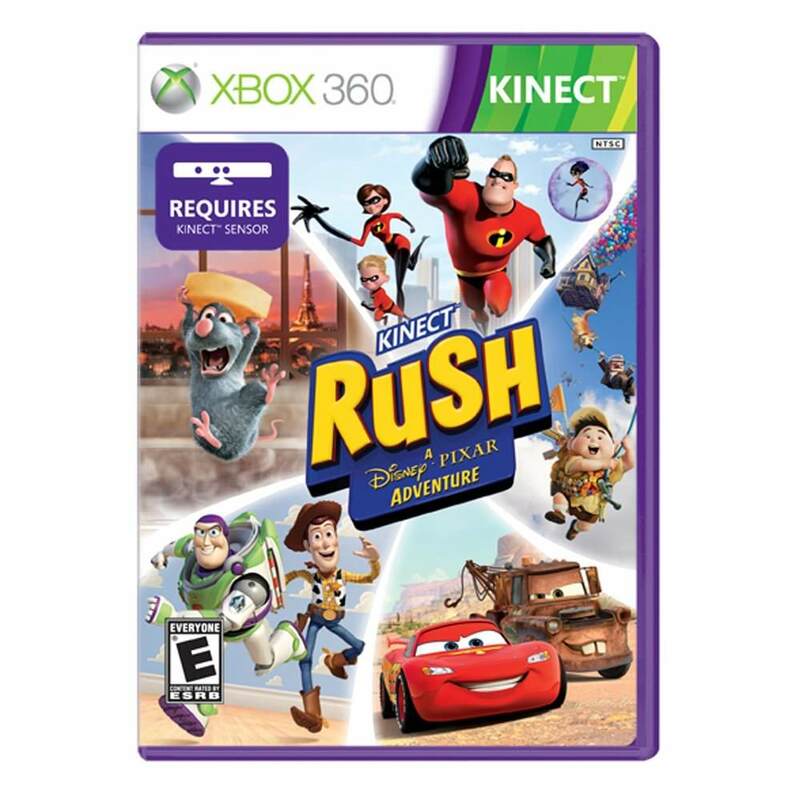 This game is geared towards children between the ages of three to six years old. Thanks Hasbro for adding your great games to our family nights. We truly believe board games are a great frugal way for families to enjoy time together and can’t wait to spend evenings incorporating your wonderful games in our collection. Thank you to all who entered our giveaway! We are happy to announce that commenter #41, r. robinson, was the winner! Congratulations to their family! Now that I am back from my vacation, I am so excited to start our weekly giveaways back up! Today we will be offering two luck winners a new family game for your Nintendo Wii. The game is called Build-A-Bear Workshop for the Nintendo Wii, and it is a family-friendly game perfect for young children. The game is for children three and older, and will be released very soon! It encourages multiple players, making it ideal for a birthday party or family game night. 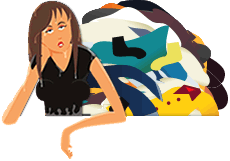 In the game, players create a stuffed friend, and then guide him through a series of fun and challenging games and obstacles. Build-A-Bear Workshop was released on the Nintendo DS in 2007 and received rave reviews, and the Wii version promises to be even better! 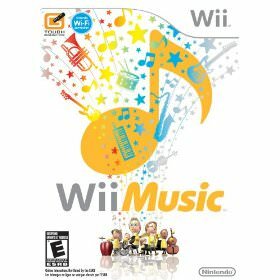 To enter, please leave a comment and share your favorite Nintendo Wii game that you play with your family. 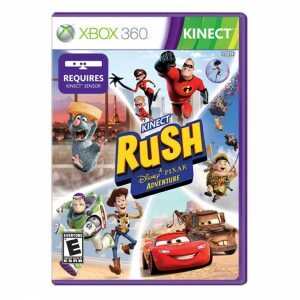 If you don’t have any games yet, please share why this one would make a good start to your collection. Please leave your comment here by 10/28 at 8PM EST to be included. One entry per person and US residents only. Thanks & good luck! !